Do you like your vampires immortal, sparkly and absolutely ice-cold? It feels impossible that it’s been a whole decade since Twilight premiered in theaters, but looking at the last 10 years, it’s also totally believable. Since Bella (Kristen Stewart), Edward (Robert Pattinson), Jacob (Taylor Lautner), Jessica (Anna Kendrick) and all their friends first glittered their way onto the silver screen, these stars have gone on to do some pretty incredible work — which isn’t to say that Twilight isn’t a masterpiece unto itself, of course. To celebrate the 10-year anniversary of Stephenie Meyer’s best-selling vampire romance being adapted for film, we’ve compiled a list of everything the main cast has done since filming the movies between 2008 and 2012. Given that all five of the Twilight films grossed a total of over $1 billion at the box office, it’s no surprise the series launched so many careers into superstar orbit. Kristen Stewart, who played Twilight protagonist Bella Swan in all five of the films, was just 18 years old when the first one hit theaters in 2008. She already had an impressive résumé according to IMDb, but her credits have only increased in the last decade. Between Twilight films, Stewart starred in Adventureland, Welcome to the Rileys, The Runaways (where she worked with fellow Twilight alum Dakota Fanning and played iconic rock star Joan Jett), Snow White and the Huntsman and On the Road. Starting in 2014, Stewart's film credits increased exponentially; she's also explored a number of different genres. The actor has starred in Camp X-Ray, Clouds of Sils Maria, Still Alice, Anesthesia, American Ultra, Equals, Certain Women, Café Society, Personal Shopper, Billy Lynn's Long Halftime Walk, Lizzie and Jeremiah Terminator LeRoy. Plus, Stewart is slated to star in 2019's Underwater, Against All Enemies, and the forthcoming Charlie's Angels reboot. She won the BAFTA for rising star in 2010 and has received a massive number of nominations and awards since. Prior to starring in Twilight, Robert Pattinson, who played "teenage" vampire Edward Cullen, had already earned a name for himself starring as Cedric Diggory in Harry Potter and the Goblet of Fire. He's since starred in a number of films, per IMDb, with even more on the docket. Between Twilight films, Pattinson starred in Remember Me, Water for Elephants (alongside Reese Witherspoon), Bel Ami and Cosmopolis. 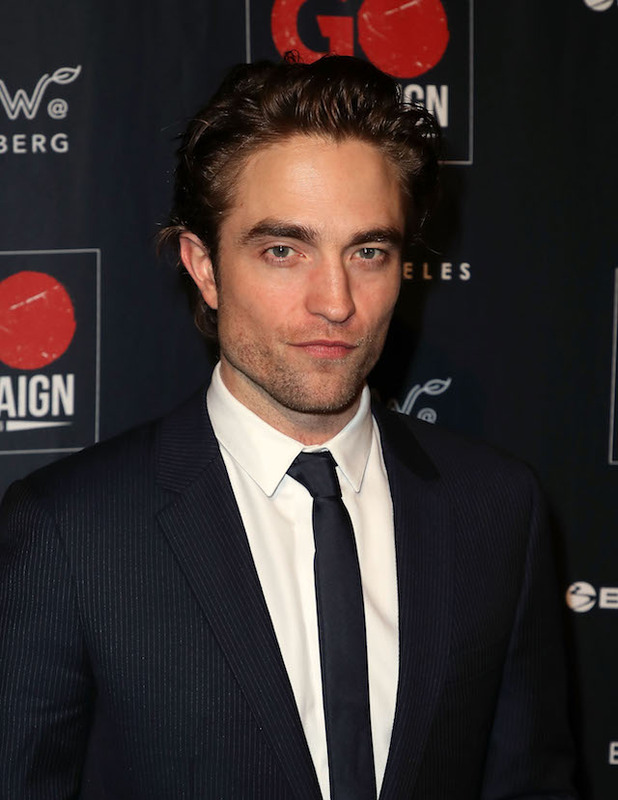 Since 2014, he's starred in The Rover, Maps to the Stars, Queen of the Desert, Life, The Childhood of a Leader, The Lost City of Z, Damsel and High Life. Pattinson has clearly taken to more serious roles in his post-Twilight days. He received critical praise for his performance in 2017's Good Time, and the film earned him an Independent Spirit Award nomination for best male lead. Pattinson is slated to star in the forthcoming The Lighthouse, The King, Waiting for the Barbarians, The Devil All the Time and The Souvenir: Part II. Taylor Lautner, who starred in all four Twilight films as the werewolf Jacob Black, has built a steady television career out of his success. Per IMDb, his most notable role prior to Jacob was when he played Sharkboy in 2005 — and he's since taken on far more interesting parts. Between Twilight films, Lautner starred alongside then-girlfriend Taylor Swift in Valentine's Day and starred in Abduction. 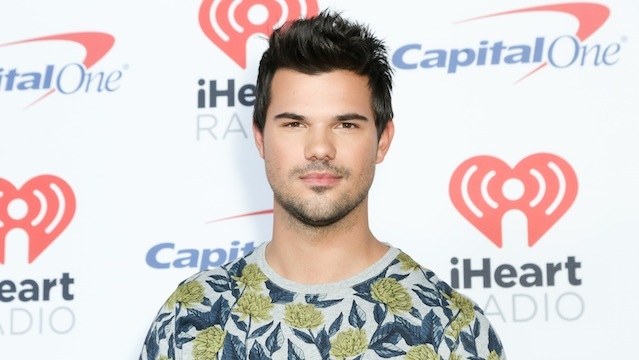 Since 2013, he's been in Tracers, The Ridiculous 6 and Run the Tide. He also had a recurring role in Scream Queens in 2016 and has been starring in the TV show Cuckoo since 2014. Although Anna Kendrick was only in three of the five Twilight films, her career has hardly suffered for not appearing in the final installment, Breaking Dawn. Prior to Twilight, her biggest role was in the indie comedy Rocket Science, per IMDb, though she's since gone on to become a household name. Between Twilight films, Kendrick starred in Elsewhere, Up in the Air (alongside George Clooney), Scott Pilgrim vs. The World and 50/50. Starting in 2012, she started to explore even more roles and genres. In addition to voice work for ParaNorman, Family Guy and the Trolls franchise, Kendrick also starred in What to Expect When You're Expecting, The Company You Keep, and End of Watch before she skyrocketed to fame through her lead role as Beca in Pitch Perfect, which also gave her the opportunity to sing. Since the Pitch Perfect frenzy began in 2012, Kendrick has starred in the film's two sequels as well as Drinking Buddies, Rapture-Palooza, The Voices, Life After Beth, Happy Christmas, musical The Last Five Years, Cake, musical Into the Woods, Digging for Fire, Mr. Right, The Hollars, Get a Job, Mike and Dave Need Wedding Dates, The Accountant, Table 19 and A Simple Favor. Kendrick is slated to star as the titular character in the Christmas movie Noelle and in 2020's Stowaway. After starring as Angela in Twilight, Christian Serratos went on to star in 96 Minutes, Pop Star and Flight 7500, per IMDb. More notably, she played the character Raven on The Secret Life of the American Teenager from 2011 to 2012, and since 2014, she's starred in AMC's The Walking Dead as Rosita Espinosa. 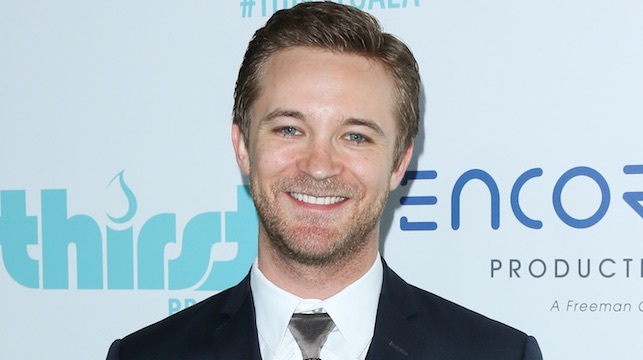 After playing a number of small roles, including one of Amber Tamblyn's character's brothers in Joan of Arcadia, Michael Welch joined the cast of Twilight as Mike Newton, a boy who desperately wants to date Bella Swan but finds he's actually more compatible with someone else. According to IMDb, post-Twilight, Welch went on to finish his run on CSI, which he'd starred in since 2002, then took roles in Archie's Final Project, The Grind, Lost Dream, Unrequited, Hansel & Gretel Get Baked, The Demented, Grace Unplugged, Boys of Abu Ghraib, The Last Survivors, Boy Meets Girl, Rough Hustle, A Haunting in Cawdor, the TV series Z Nation, Chasing Eagle Rock, A Killer Walks Amongst Us, M.F.A., TV movie The Bachelor Next Door, Asomatous, TV movie Home by Spring, I'll Be Watching, Before Someone Gets Hurt, The Final Wish and The Grounds. He also has a number of projects forthcoming: Together, The Detective and My Mom Is Dead. 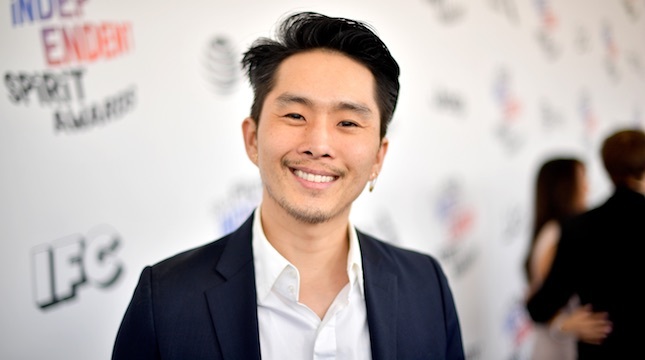 Justin Chon, who played Eric (another boy after Bella's heart) in Twilight, has been fairly busy over the last 10 years. Per IMDb, he went on to star in Balls Out: Gary the Tennis Coach, Crossing Over, the TV series Ktown Cowboys, Detention of the Dead, Hang Loose, Rock Jocks, 21 & Over, From the Rough, Innocent Blood, Revenge of the Green Dragons, Seoul Searching, the TV series Sin City Saints, Man Up, Like Lambs, Satanic, Gook, Heartbeats, Dead Trigger, TV series Dr. Ken and Deception and High Resolution. He also guest-starred in an episode of New Girl. Next up is the short The Ice Cake Man. Prior to playing psychic vampire Alice Cullen in all five Twilight films, Ashley Greene only had a handful of credits — but that changed once she starred in this massive franchise according to IMDb. Between Twilight films, Greene starred in Shrink, Summer's Moon, Skateland, Radio Free Albemuth, A Warrior's Heart, Butter, LOL, The Apparition and the short-lived TV series Pan Am. Since 2013, Greene has starred in CBGB, Wish I Was Here, Kristy, Burying the Ex, Staten Island Summer, Urge, In Dubious Battle, Shangri-La Suite, the TV series Rogue, Accident Man and Antiquities. Next up, she's starring in Max & Me and Snowblind. 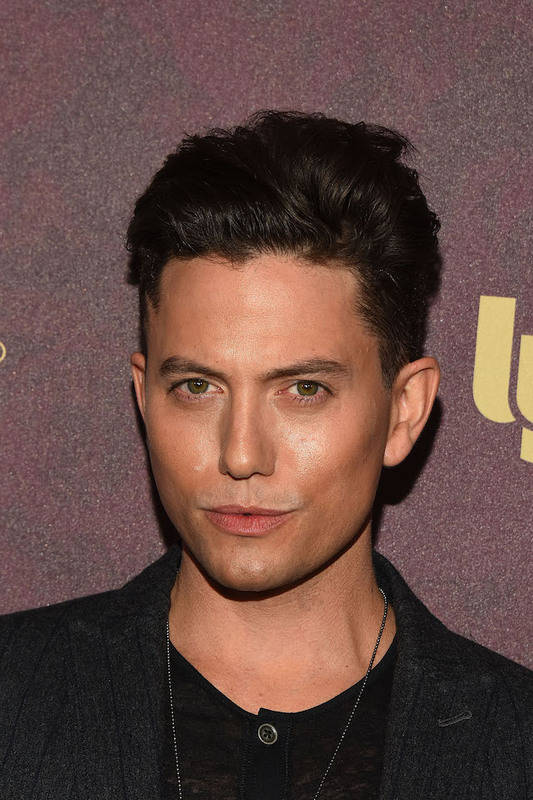 Jackson Rathbone, who played Alice's soulmate, Jasper Hale, in the Twilight films, had a pretty busy TV career before joining the cast of the films, per IMDb. Between Twilight films, Rathbone also starred in S. Darko, Dread, Hurt, M. Night Shyamalan's live-action adaptation of The Last Airbender, Girlfriend, Zombie Hamlet (an uncredited appearance still worth mentioning) and Cowgirls 'n Angels. Rathbone has since gone on to star in the TV series Aim High, Live at the Foxes Den, City of Dead Men, Pali Road, the TV series Finding Carter, Tokal, Justice, the TV series The Last Ship, Until We Meet Again and Samson. Rathbone was one of three Twilight stars to speak on the New York Comic Con 2018 anniversary panel for the films alongside costars Kellan Lutz and Edi Gathegi as well as director Catherine Hardwicke. Next up is Adi Shankar's Gods and Secrets, Do Not Reply and Dreaming Grand Avenue. Before she was Rosalie Cullen, Nikki Reed was best known for her controversial role in 2003's Thirteen, in which she starred alongside Evan Rachel Wood. She was also known for her brief run on The O.C. in 2006. In addition to marrying fellow actor Ian Somerhalder in 2015, Reed has added a number of film credits to her résumé since starring in the Twilight films, per IMDb. When the Twilight films were still being released, Reed starred in Last Day of Summer, Chain Letter and Catch .44. Since 2013, she's starred in Enter the Dangerous Mind, Empire State, Pawn, Balls Out, In Your Eyes, Murder of a Cat, About Scout, Jack Goes Home, the TV series Sleepy Hollow (as Betsy Ross) and A Sunday Horse. 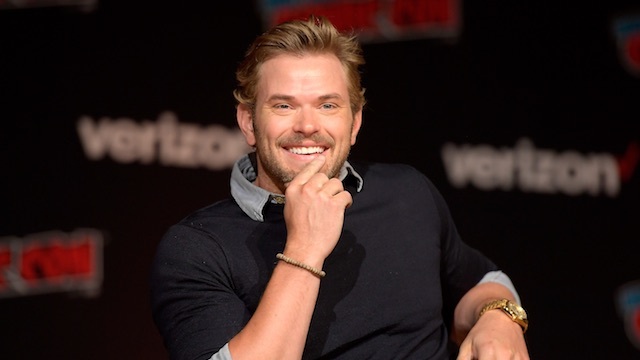 Kellan Lutz was already popular for his roles in Generation Kill and 90210 prior to starring as Emmet Cullen in the Twilight movies, not to mention his part in Prom Night. His career hasn't slowed down much since according to IMDb. Between Twilight films, Lutz also starred in Meskada, A Nightmare On Elm Street, A Warrior's Heart, Love Wedding Marriage and Immortals (as the Greek god Poseidon). He went onto do the voice of Tarzan and star as the another mythical hero and titular star in The Legend of Hercules as well as Java Heat, Syrup, The Expendables 3, the TV series The Comeback, Experimenter (in which he played William Shatner), Extraction, Money, The Osiris Child, Guardians of the Tomb and Speed Kills. Lutz was one of three Twilight stars to speak on the New York Comic Con 2018 anniversary panel for the films alongside costars Jackson Rathbone and Edi Gathegi as well as director Catherine Hardwicke. He's slated to star in 2019's What Men Want as Captain F***tastic next. During and after starring as Cullen family matriarch Esme in the Twilight films, Elizabeth Reaser gained a number of high-profile roles, per IMDb. She most recently starred as Shirley Crain in the Netflix series The Haunting of Hill House, though her credits for the last 10 years are equally impressive. While starring in the Twilight franchise, Reaser starred in Against the Current, the TV series The Ex List, The Art of Getting By, Young Adult, Liberal Arts and the TV series The Good Wife. Reaser has since starred in a Bonnie and Clyde miniseries, episodes of True Detective and Mad Men, the movies One and Two, Hello My Name Is Dorris and Ouija: Origin of Evil. She has also starred in the Manhunt: Unibomber miniseries, Law & Order True Crime and Nightmare Cinema. Next up is Embattled, which is still filming. Netflix has not released information on whether The Haunting of Hill House will see a second season, but it doesn't seem likely. 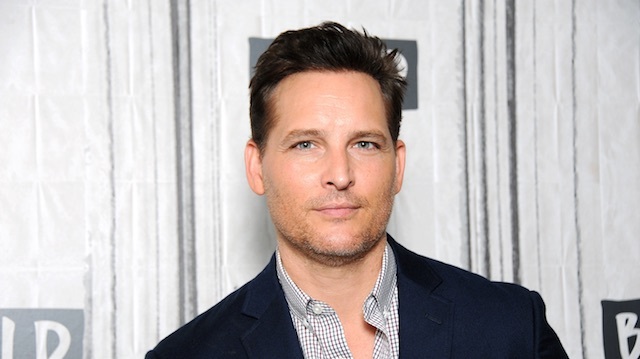 Since Peter Facinelli already had an established career dating back to the '90s before he starred as Dr. Carlisle Cullen in the Twilight movies, his name was a draw for older fans and even parents of younger ones. Since 2012, when the last of the five-part series made its debut, Facinelli has gone onto add a number of film and TV credits to his résumé, per IMDb. Post-Twilight, Facinelli starred in The Damned, Freezer and multiple TV series: Glee, Nurse Jackie, American Odyssey and Supergirl. Then he went onto the TV movie Zoobiquity, Heartthrob, The Wilde Wedding, Gangster Land, the TV series S.W.A.T. and the movie Asher. Next up is Running with the Devil, which is currently in postproduction but does not yet have a release date. 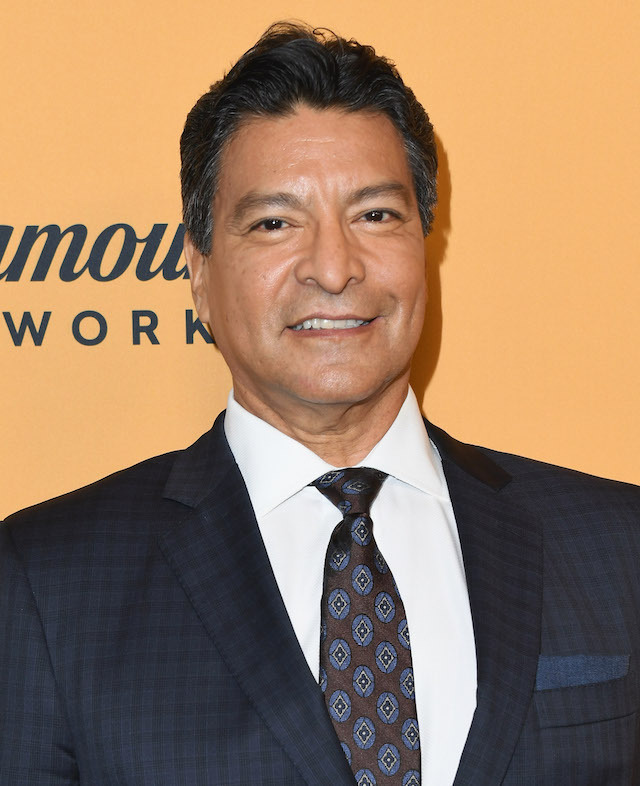 Gil Birmingham has been acting since the 1980s, though he's mostly known for his role as Billy Black in the Twilight films. Per IMDb, his career hasn't slowed down even a little in the last decade. Since playing Jacob's dad, Birmingham has gone on to star in Love Ranch, Rango (he voiced Wounded Bird), Shouting Secrets, California Indian, TV series The Lying Game, Crooked Arrows, The Lone Ranger, TV series House of Cards and Banshee, Hell or High Water, Te Ata, Wind River, The Space Between Us, TV series Unbreakable Kimmy Schmidt, Siren, Animal Kingdom and Yellowstone as well as The Boxcar Children: Surprise Island and Saint Judy. 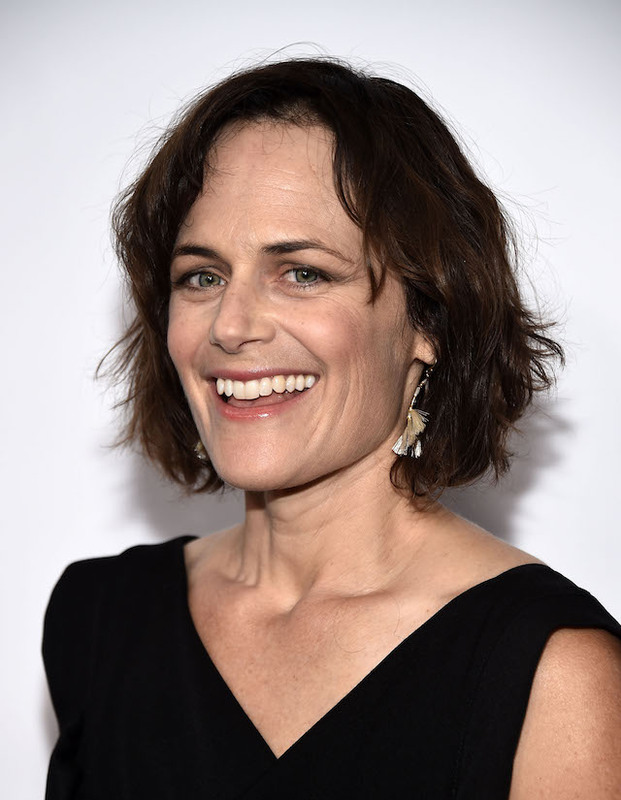 Sarah Clarke only appeared briefly in the Twilight films as Bella's mom Renée. In fact, it's Renée deciding to move with her boyfriend, Phil, that prompts Bella to move in with her dad in Forks to begin with. Per IMDb, Clarke has had a long career, including a three-year run on 24. Post-Twilight, she starred in Women in Trouble, Below the Beltway, Bedrooms and TV series Trust Me, The Booth at the End, Men of a Certain Age, Nikita, Covert Affairs, The Tomorrow People and Bosch. She also starred in TV movie Line of Sight, Punk's Dead: SLC Punk 2, Shot, Staring at the Sun, The Maestro and The Grand Son. Her latest film, Short Straw, is in postproduction. 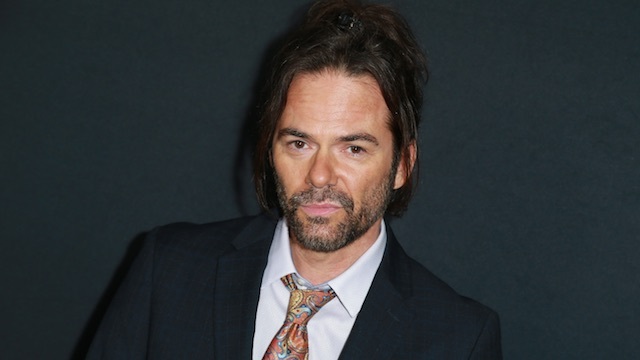 Like the other adult actors in the Twilight franchise, Billy Burke already had an established career before playing Bella's dad, Police Chief Charlie Swan according to IMDb. During the reign of the Twilight films, Burke also starred in the TV series My Boys, Removal, Luster, Drive Angry, Red Riding Hood, Ticket Out, Freaky Deaky, the TV series Rizzoli & Isles and the TV series The Closer. He's since gone on to star in Highland Park, Angels in Stardust, the TV series Revolution, Divine Access, Lights Out, More Than Enough, the TV series Zoo and the movie Breaking In. After playing the villainous Victoria in Twilight and its immediate sequel, New Moon, Rachelle Lefevre was booted from the role and Bryce Dallas Howard took her place for the next two films (while neither appeared in the fifth and final film of the franchise). However, that hasn't held her back — according to IMDb, Lefevre has had plenty of opportunities since leaving her vampire teeth behind. During and after the Twilight reign, Lefevre starred in TV movie Do You Know Me?, The Pool Boys, Barney's Version, Casino Jack, TV movie Gimme Shelter, TV series Off the Map, The Caller, TV movie Reconstruction, TV series A Gifted Man, Omertà, the English dub of the animated movie The Legend of Sarila, White House Down, Pawn Shop Chronicles, Homefront, Reclaim, TV series Under the Dome, Edge of Winter, the English dub of the animated movie Mission Kathmandu: The Adventures of Nelly & Simon, Hollow in the Land, TV movie Doomsday and TV series Mary Kills People. Next up for Lefevre is TV series Proven Innocent, coming in 2019. Prior to playing the villainous James in Twilight, Cam Gigandet also played the morally questionable Volchok on The O.C. Post-vampirism, he's gone on to star in a number of projects, per IMDb. 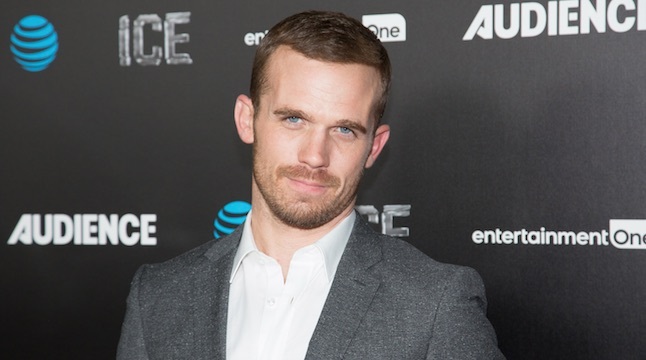 In addition to appearing in Easy A with Emma Stone in 2010, Gigandet has also starred in The Unborn, Pandorum, 5 Star Day, The Experiment, Burlesque (with Christina Aguilera and Cher), The Roommate, Priest, Trespass, TV movie Seal Team Six: The Raid on Osama Bin Laden, TV movie The Tin Star, Making Change, Plush, Free Ride, Red Sky, Bad Johnson, In the Blood, 4 Minute Mile, the TV series Reckless, Nanny Cam, The Magnificent Seven, Broken Vows, The Shadow Effect, Black Site Delta and the TV series Ice. Next up is Replicate, due for release next year. 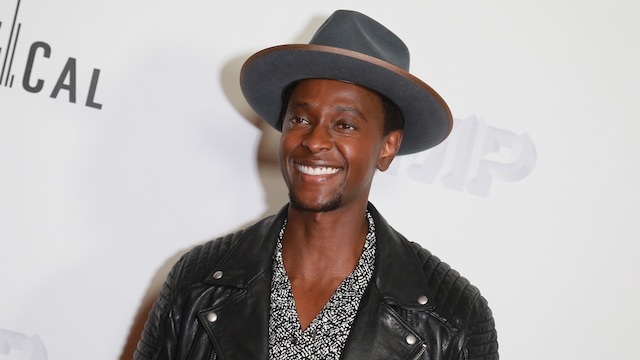 The third and final member of the big baddies in the first Twilight film, Edi Gathegi, who played Laurent, has explored a number of roles and genres over the last decade, per IMDb. Between Twilight and New Moon, Gathegi starred in My Bloody Valentine. When he left his vampirism behind, he went onto star in This Is Not a Movie, Atlas Shrugged: Part I, X-Men: First Class, then several TV series: Red Widow, Beauty and the Beast, Family Tools and Justified. He also starred in This Isn't Funny, Bleeding Heart, Aloha, TV series Proof, two episodes of Into the Badlands, TV series The Blacklist and its sequel The Blacklist: Redemption, The Watcher, Better Start Running and the TV series StartUp. Gathegi was one of three Twilight stars to speak on the New York Comic Con 2018 anniversary panel for the films alongside costars Kellan Lutz and Jackson Rathbone, as well as director Catherine Hardwicke. His most recent project, Pimp, has yet to see a wide release. Upcoming is Princess of the Row, The Last Thing He Wanted, The S.H.U., and TV series Briarpatch (if it's picked up from its pilot).